Fortinet will participate in Mobile World Congress in Barcelona, Spain from February25–28, 2019. Fortinet will showcase security solutions addressing the opportunities and the cybersecurity challenges inherent to digital transformation for Communication Service Providers (CSPs)and their customers. Communication Service Providers (CSPs) are investing heavily in transforming their infrastructure to drive innovation. Fortinet will share how its unique IoT capabilities, scalable security VNFs and integration with SDN and Orchestration can secure CSPsIoT ecosystem and MEC use cases. 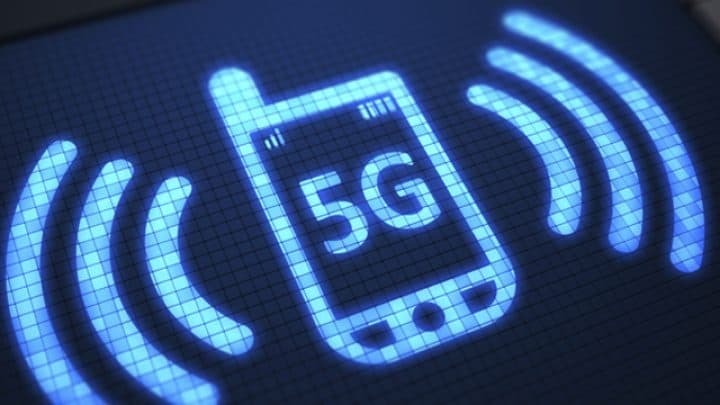 Fortinet Secures the Path to 5G at Mobile World Congress 2019 0 out of 5 based on 0 ratings. 0 user reviews.